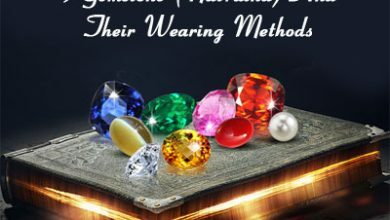 One of the chief objectives of astrology and gem therapy is to bring social respect and financial stability for the native by the means of improving his career. 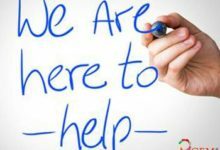 Each of the nine planets has its own impact on the business and career of the native and malefic placement of planets can bring problems and obstacles for him. Gemstones related to the planets can be worn for the purpose of combating these problems in business or career. Cats Eye is the gemstone of planet Ketu and it is used to overcome the negative impact of ill-placed Ketu in the horoscope of the native. 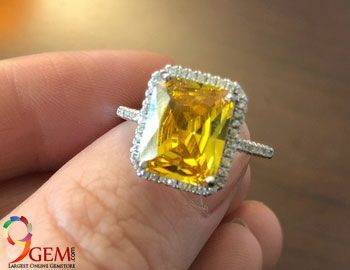 Cats eye or Lehsuniya is a gemstone of Chrysoberyl family and is characterized by a strong resemblance to the eyes of a cat, owing to its luster and shine. For understanding the real benefit of the lustrous cat’s eye stone, we will have to study how the planet Ketu influences our lives and career. The karmic planet Ketu is believed to bring positive or negative results in the life of a native, depending upon his karmas. A well placed Ketu conveys spiritual enlightenment, good fortune, and intuitive powers. Malefic placement of Ketu in the horoscope of the native can bring scandals, court cases, punishment by government, rivalries and the bad reputation for him. It can result in a sudden closure of business and wasteful travels. 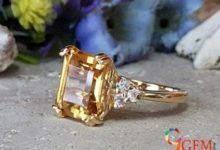 But the best way to counter these ill effects of incompatible Ketu is to wear the cat’s eye gemstone ring or pendant. The mystical cat’s eye stone has a wide array of benefits as far as the career of the native is concerned. 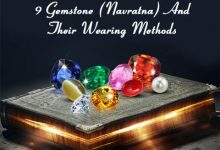 This fast-acting gemstone, if suitable for the wearer, brings wisdom, insight and strong perception in the native, which can help him in his business or profession. 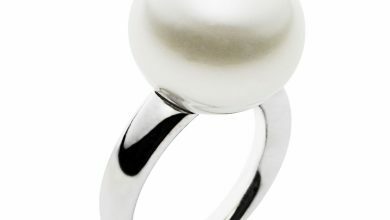 It helps the wearer get fruit for his hard labor and generates positive and self-confidence in him. 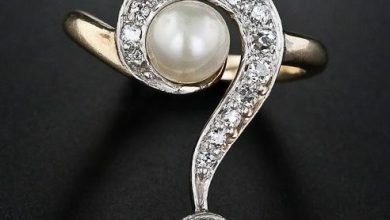 Wearing a cats eye ring can be really useful for businessmen as well as people engaged in speculative pursuits, such as gambling, horse racing, and stock trading. People in artistic fields like actors, film producers, musicians, dancers, writers, and poets can gain substantial benefits by using a cats eye stone. It can also bring positive results for engineers, architects, scientists, painters, politicians, judges and pharmacists. 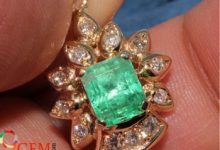 People dealing in liquid commodities, chemicals, medicines, computers and electrical goods may also get more profits by getting this alluring gemstone. Overall, a genuine cats eye stone has the ability to bring financial stability to the native, in addition to restoring lost wealth. It has the amazing power to drive away poverty and bring profits to the business of the wearer. Careful analysis of the horoscope of the native is a must before you decide to wear this alluring gemstone. Like a blue sapphire, you need to test a cats eye stone before wearing it, as it is a volatile gemstone with sudden results. 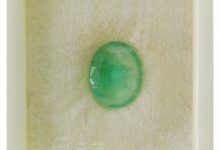 For best results, buy a natural untreated cats eye stone from a reliable seller like 9Gem.com. 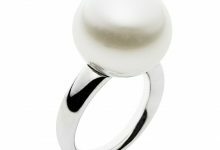 Which hand should be worn for Cat’s eye ring? 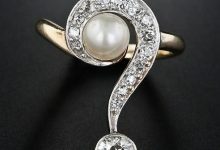 We can answer your questions based on the gemology. 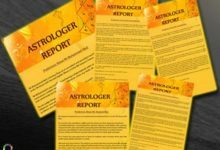 For astrological questions, you need to consult with an expert astrologer.